← Investec Women’s Premier League Week 13 Preview. NOW: Pensions Men’s Premier League Week 13 Preview. The NOW: Pensions Men’s Premier League was back with a bang as 32 goals were scored across four games in the first weekend back after the winter break. 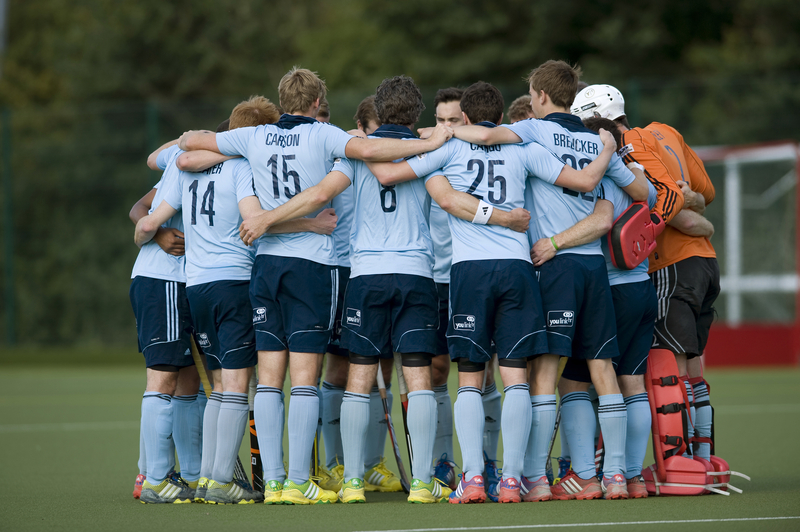 Beeston face a stern examination of their title credentials once again this week as they visit playoff chasing Surbiton. Todd Williams’ team will be aiming to re-assert their grip on fourth place after they were indebted to a Matt Daly hat-trick and a last gasp equaliser from Michael Watt to give them a 4-4 draw against the division’s form side Wimbledon. With the Wombles just two points behind the Sugden Road outfit, they know they can ill afford any slip ups in their run in, making this game a massive one for both sides involved. Grinstead’s would-be opponents Hampstead and Westminster have their second week off in a row after their game against Sheffield Hallam fell to the weather. Hallam may be grateful of the extra week’s rest as they go into arguably their most important game of the season to date, a relegation six-pointer against Loughborough Students. Last week, the Students were involved in a remarkable game with Canterbury that featured five goals in the last ten minutes and finished up 4-4. Loughborough are now on seven points, level with Cannock and three ahead of Hallam. 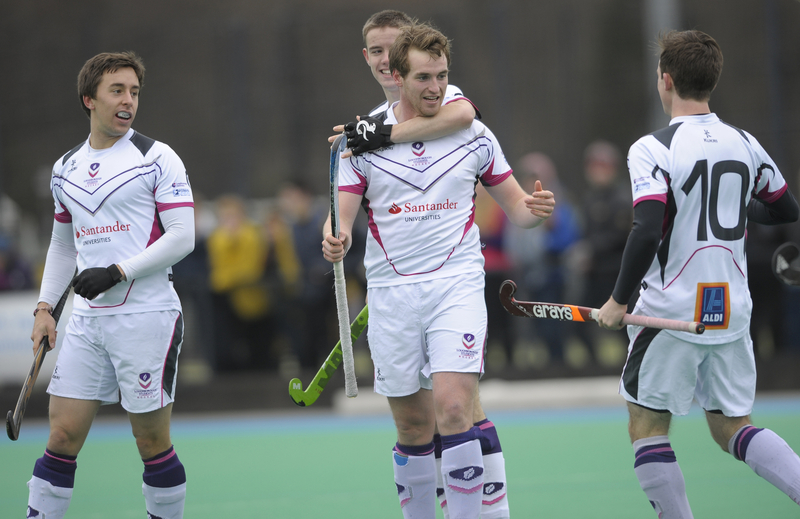 A win is a must for either side, with Loughborough hoping to pull out of the relegation play-off places, whilst Hallam know they cannot afford to get cut adrift at the bottom. 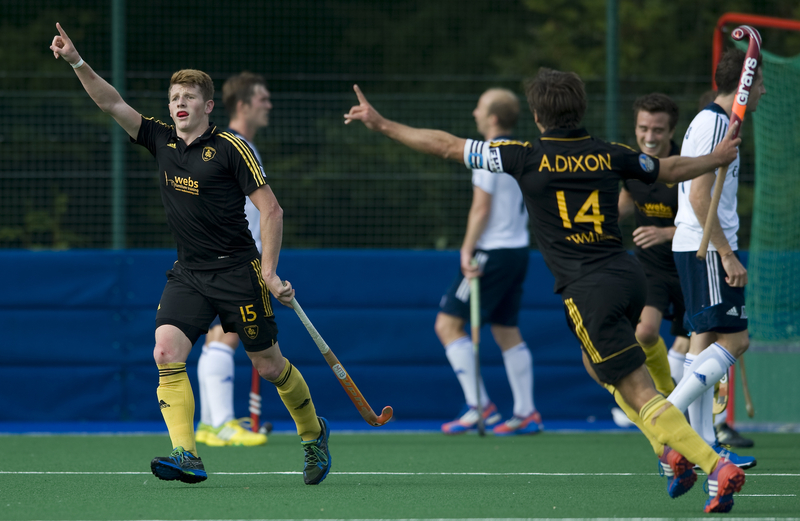 Cannock who put up a brave showing against Reading last week, losing 4-3 will be anxious to seize upon dropped points in the bottom-of-the-table-clash and put some daylight between themselves and the dreaded drop zone. They visit Canterbury, a side they beat earlier on in the season 6-4. Canterbury, as already mentioned, found the net four times last weekend, only to be pegged back by Loughborough Students in an extraordinary game. Consistency still seems to elude the Polo Farm side, but Cannock will have to be mindful of that as the “good” Canterbury are capable of beating anyone if they turn up on the day! With two massive games at the top of the table and another huge clash between the bottom two, this weekend could prove to be a turning point or a defining moment in more than one team’s season. As always you can keep an eye on the results on the England Hockey Website.